We offer a personal unique landscape design service that offers you years of hands on experience with the owner/architect. Our goal is to use our extensive knowledge to transform your ideas and dreams into a beautiful end project that you will enjoy for years to come. 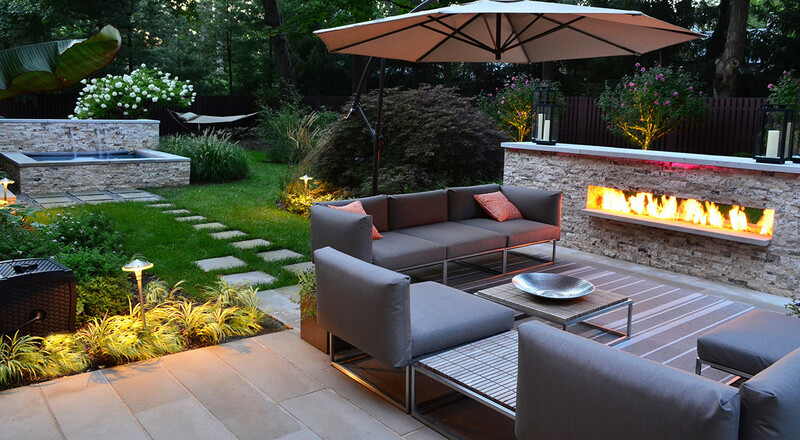 Greenscapes, Inc., Landscape Construction Company is a full service design-build firm with over 25 years of experience. We are confident in our ability to complete your project from design to a finished project. No matter the size of the project, large or small, we take pride in all our work. 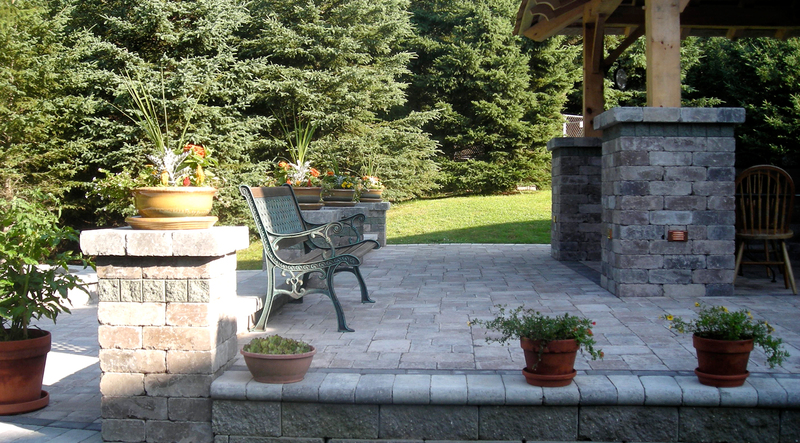 Greenscapes Inc., Landscape Construction Company has over 25 years of experience in commercial projects of all types. We’ve proudly completed massive renovations and improvements to many commercial sites, including Lake Compounce Amusement Park in Bristol, Connecticut. We have used Greenscapes for two projects (patio and landscaping) and were very pleased with the pricing and results for both. We have had Greenscapes, Inc. perform several services at our home which have enhanced the look and value of our property. 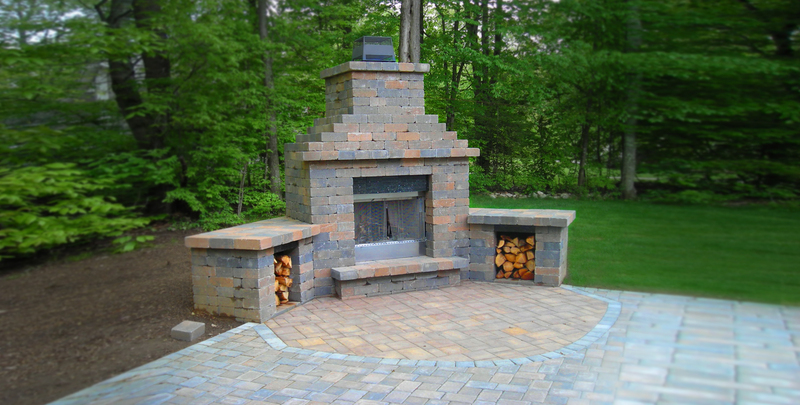 Greenscapes, Inc.’s knowledge and expertise provides quality workmanship that is affordable in a timely and professional manner. 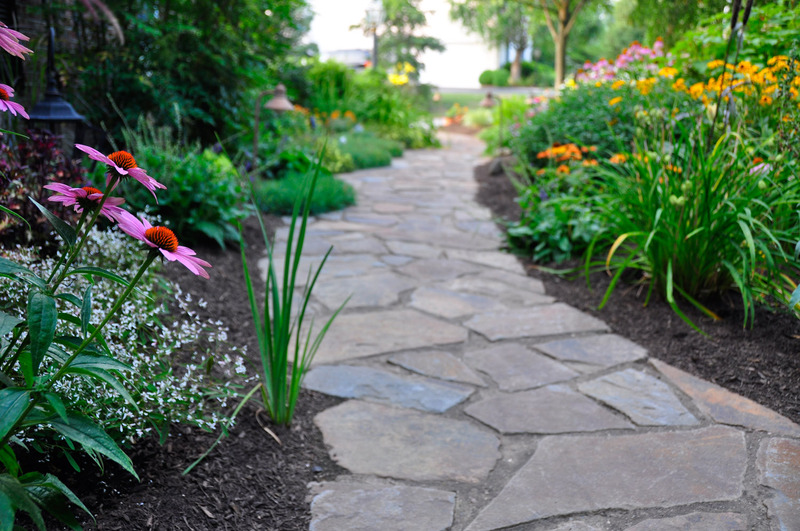 We were very impressed and happy with all aspects of our experience with Greenscapes, Inc. We would highly recommend them to you for any landscaping and design projects.